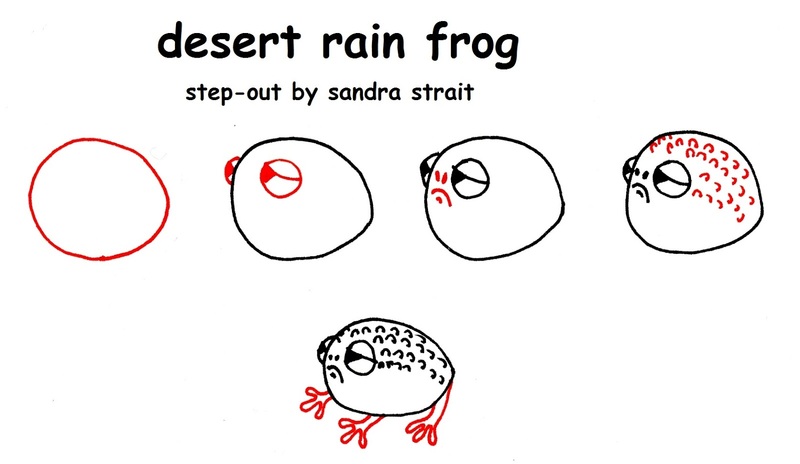 I came across a .gif photo of a desert rain frog. After I stopped laughing and marveling at the fantastic creatures that inhabit this earth, I knew I had to come up with a step-out. Go ahead. Pretend he’s some kind of alien creature instead. I’m sure the frog won’t mind. Landscapes or find prompts and challenges? Join the Fun & Easy Landscape Facebook Group here!